One of the most appraised multimedia players is now available for Android. We're talking about KMPlayer, that mainly stands out for the simplicity of its interface and for its capacity to play any sort of file without needing to install additional codecs. The most appreciated multimedia player together with VLC Player. Browse through its library very easily. Edit the properties of the files. Speed up and slow down video. Preview of the following file. Visible file data (date of creation, name, size, etc.). Gestures to control the volume, fast forward or rewind. 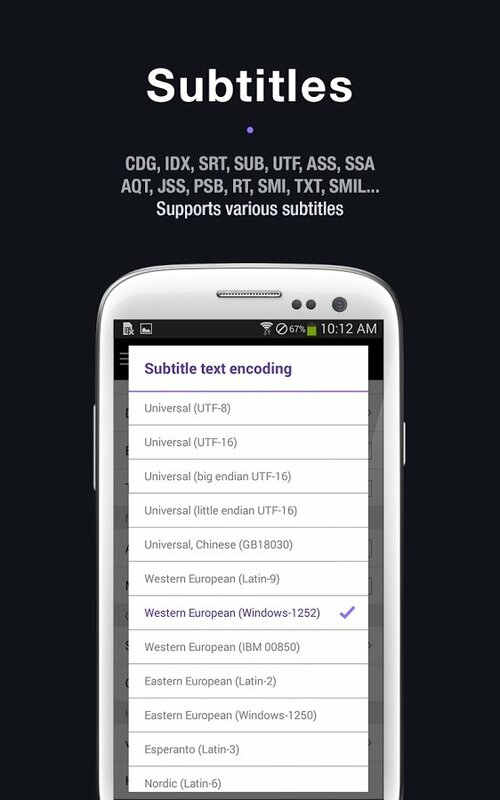 Mainly because it's perfect for anyone who wants to play videos on their phone with hardly any complications, both due to its design and its functions. 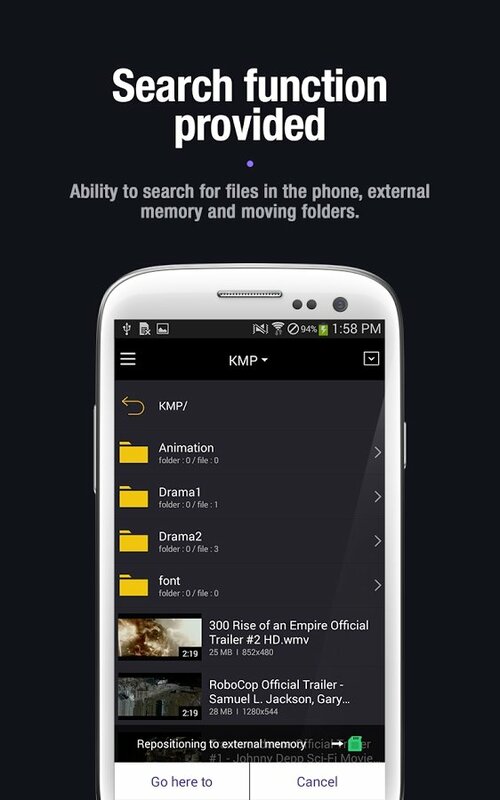 Therefore, if you want a powerful player capable of adapting to any situation, don't hesitate and download KMPlayer for Android.